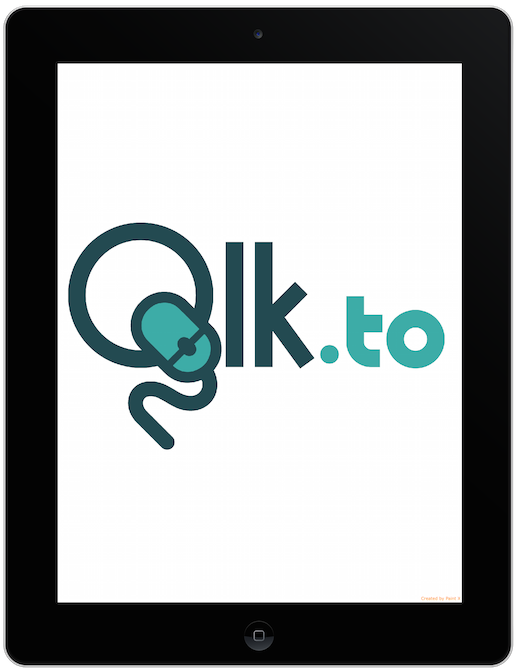 Qlk.to auto-detects your customer's device (mobile, tablet, desktop) and serves the correct content to their device, all using a single link. Imagine not having to provide multiple App Store links in your promotions. By providing your users with a single Qlk.to URL, configure which App Store each device should go to with us. We provide in-depth analytics to help you make informed decisions about how to improve your app acquisition. Once set up, it runs virtually on its own, no maintenance resourcing or integrations are required! Get real-time metrics on your Campaigns. 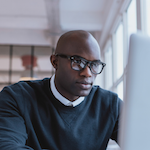 Edit Campaigns even after they’re been published including new Targets and fallbacks. Personalise the tiny URL for your needs (available for the Marketing Tier and above). Use QR codes in your papers, magazines or billboards. Ensure your users’ devices land exactly where you want them to. Choose from a wide range of device types, operating systems and versions. Get your Campaigns running live in moments. Once set-up, Campaigns run on their own. Overcome the complexity of promoting your apps or sites in a multi-channel, multi-device world. You can upgrade or downgrade a subscription at any time with no contract lock-ins. Want to try running Qlk.to first? Sign-up today and get a FREE trial Campaign with 100 hits/day! All subscriptions are charged monthly in advance. All prices in USD. Over the last number of years, Qlk.to has allowed The Times to reduce user friction with app downloading by sending them straight to the correct download location. Combined with Qlk.to’s analytics, this has helped us reduce user drop-off and helped adjust our acquisition retention strategy. Once configured, Qlk.to simply works and doesn’t take any of our time! Using Qlk.to as part of our SMS strategy has helped us to significantly improve our targeting and downloads of our mobile apps. Instead of explaining to new customers how to download our apps for their device, Qlk.to ensures they go straight to the correct link. We have been using Qlk.to seamlessly for over a year now. The campaigns are very easy to set up and extremely versatile. There is no need to clutter our landing pages with multiple device specific calls to action and we use the Qlk.to analytics for device analytics from the very start of our acquisition funnel. Great idea! Your Email Please enter your e-mail address. Please enter a message for us. © 2018 Qlk.to Ltd., All Rights Reserved. You are now successfully logged out.